Taking loans for investments is something I find highly counter intuitive. Money management is tricky. There is a site called “Save or Loan” (sparaellerlåna.se) that I was perusing over the holiday. The site name itself made me think about the question itself, should I save or loan? I found it fascinating because sometimes the logic of investments are somewhat counter intuitive. I certainly would save if the choice was put to me. 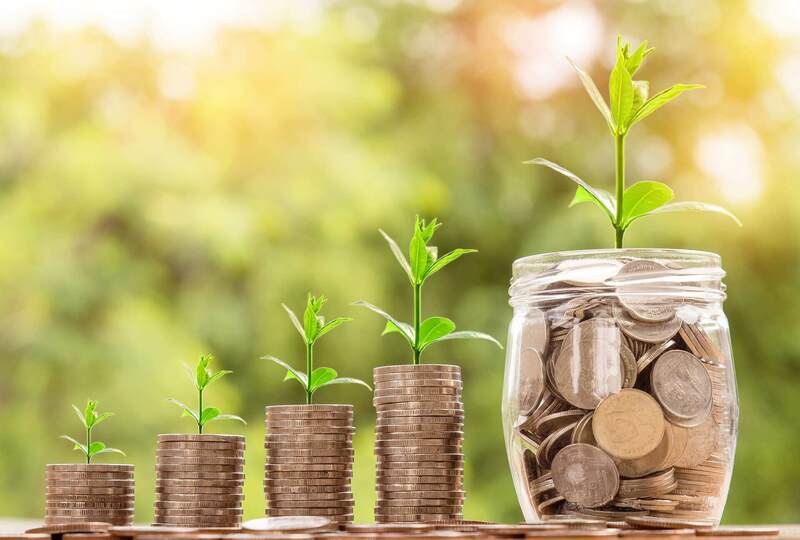 However, when it comes to investment opportunities there are situations where the payoff is greater than the interest you have to pay for a loan. For example, if the interest rate on the loan is 10% and the return of investment on the investment is 20%. In cases like this, you should be taking loans for investments. To me, that is certainly not intuitive. To be fair, before taking loans for investments one must consider the risks. 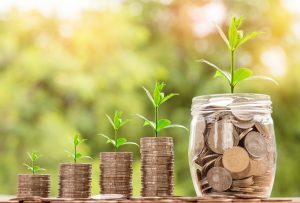 It might be that the investment take longer time than expected to bear fruit, the pay out might be lower than expected, and there are unforeseen circumstances in your own life that you might have to take into consideration. There might also be better opportunities for investment around the corner. Binding your capital up might force you to miss these opportunities. When calculating risk it is of vital importance to put a number on it. Using the above example of a loan with 10% interest rate, and an investment with 20% when the project is complete. If the project takes one year your return is 10%, but if it takes two years the return is 0%. If you calculate the risk to be 50/50 then half the time you will get 10% and half the time 0%. Your overall ROI would be 5%. After the calculation is complete, you have a better way of evaluating whether this opportunity is worth it or not compared to other opportunities. Invest in projects you understand and in areas you know. Never invest when you cannot handle negative outcomes.